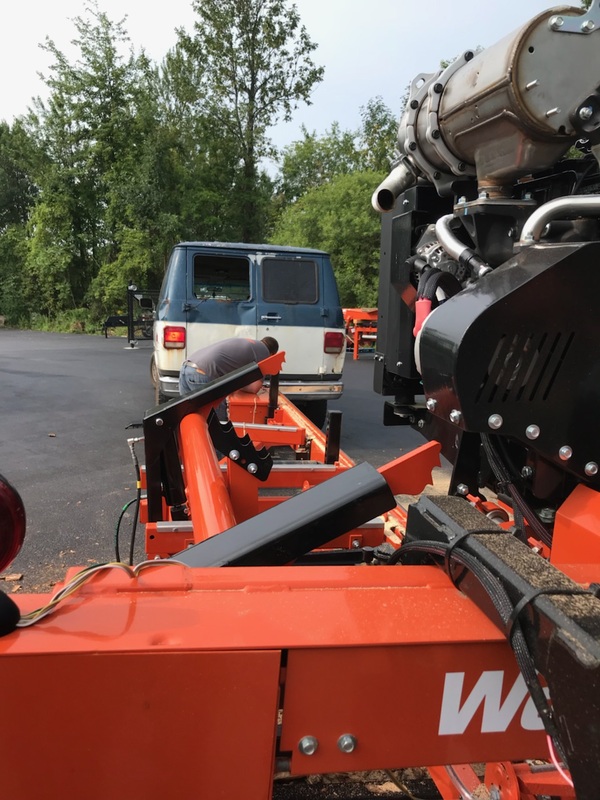 After some time of scrimping, saving and having to go without, we are finally bringing home to Hartsdale our brand new Wood-Mizer! Couldn't be any prouder if we had built this baby ourselves. We now look forward to taking our business to the next level. We definitely have big plans for all we want to do, including producing more raw lumber and finished products at a faster rate. Oh. Happy. Day.